1. Have passion or don’t do it. You must believe in your own idea before any other person does. That is the first step. You must believe to effectively communicate your vision. Be passionate about it. Passion is contagious and will inspire others to want to help you. Passion serves as a light in the darkness of venturing. It serves as a motivator before there is a financial return on your investment. 2. Persevere. Entrepreneurship is an experienced process with a felt impact. As such, it is important to know when to eject and how to stay in the game. The process is not a sprint, but a marathon run. You cannot win if you are not playing. 3. Serve your audience. It is through service that one becomes heroic and necessary. Being necessary can lead to sustainability and profitability. At times, you can choose your audience. Know who they are. 4. See your idea as clearly as you can. Study it in your mind’s eye and write it down through business canvasing. Understand it from every angle. This will aide in strategizing and in making choices during difficult times. 5. Design multiple revenue drivers. Not designing effective revenue drivers is the single greatest reason new businesses fail. Cash flow can dry up. Trends can change and economies shift. Have multiple revenue drivers and invest in the ones that provide your bread and butter. 6. Choose your legal structure wisely. You will have to choose whether to be for-profit or nonprofit, a corporation or a LLC, a social enterprise or a sole proprietorship and whether or not you will have partners. Do you want a body of people to govern or do you want to exclusively own and operate? Each choice has tax and legal ramifications. 7. Build your team carefully. Creating anything of scope and size requires heavy lifting and collaboration. You will need others to help you. You’ll have to keep up with demands of government and the market and acquire new skills and knowledge often. Others can provide some of these skills. Give them a respectable place in the adventure and they will serve the vision. 8. Contract Everyone. Contracts serve to protect agreements and relationships. Be sure to seek legal council in establishing agreements and articulate clearly defined exit plans. Having clear exit plans at the beginning offers a plan of action before profitability, saving grief if the business becomes successful and you want to part ways. 9. Deal with your finances and administrative responsibilities. Few creatives enjoy administrative tasks. Few like dealing with paperwork and tending to finances, but this is necessary to have a sustainable business. If you do not acquire the skills yourself, you will need to find others who have them. 10. Know when to shift your business model. If your revenue drivers do not flow, if cash is not coming in, if customers are not responding as envisioned, change your strategy. Adapt to what your audience demands or lose them. 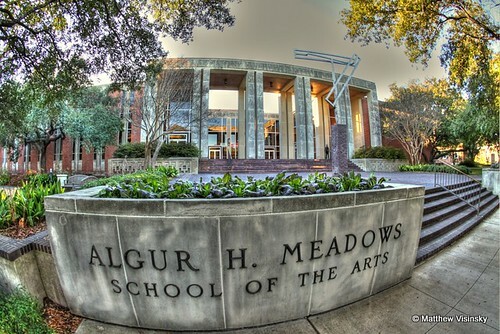 Jim Hart is the Director of Arts Entrepreneurship at Meadows School of the Arts, SMU. 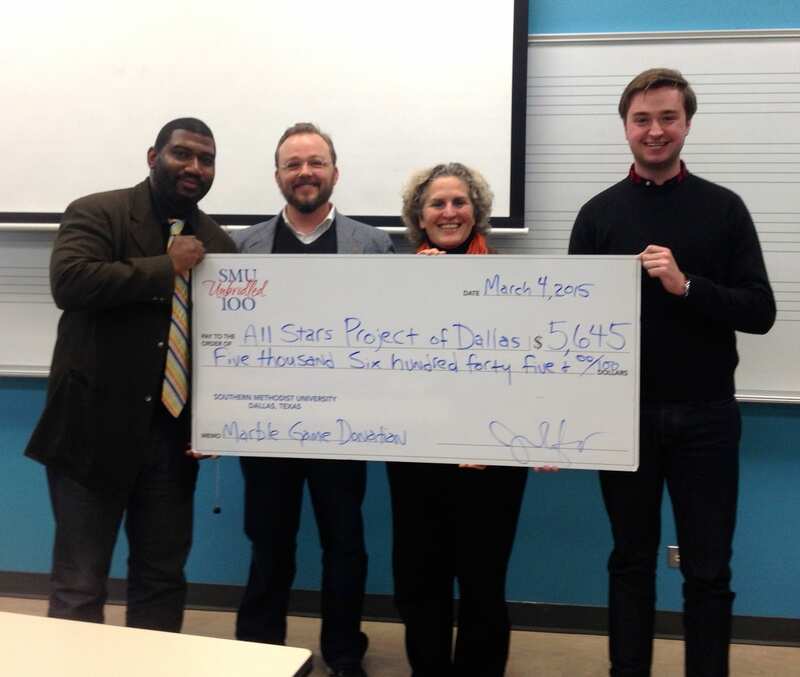 This entry was posted in Arts Entrepreneurship, Tips and tagged arts entrepreneurs, arts entrepreneurship, heroic entrepreneurs, Jim Hart, Meadows School of the Arts, revenue drivers, tips for arts entrepreneurs. Bookmark the permalink.